A light golden to yellow in the glass with a nose of apricot, straw and honeyed peach; oak gives a background flash of flint. 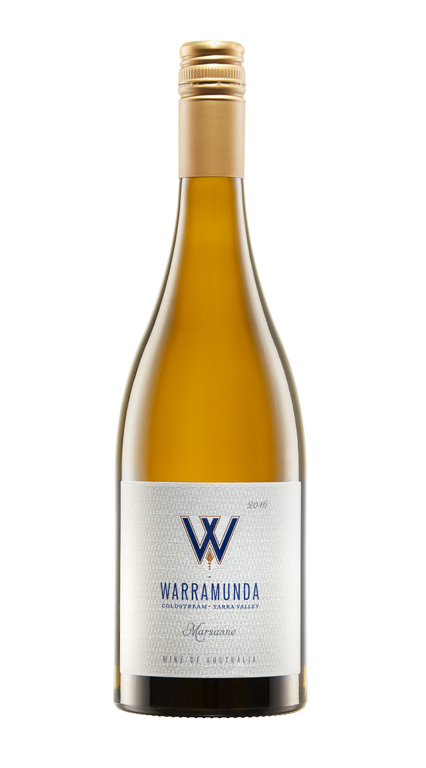 The trick here was picking at a lower alcohol which has made a wine that is crunchy yet curvy In the right places with gentle waves of honeyed stone fruits and straw that enjoys a weave of citrus that comes into its own to finish. Touches of lanolin add to the complexity.